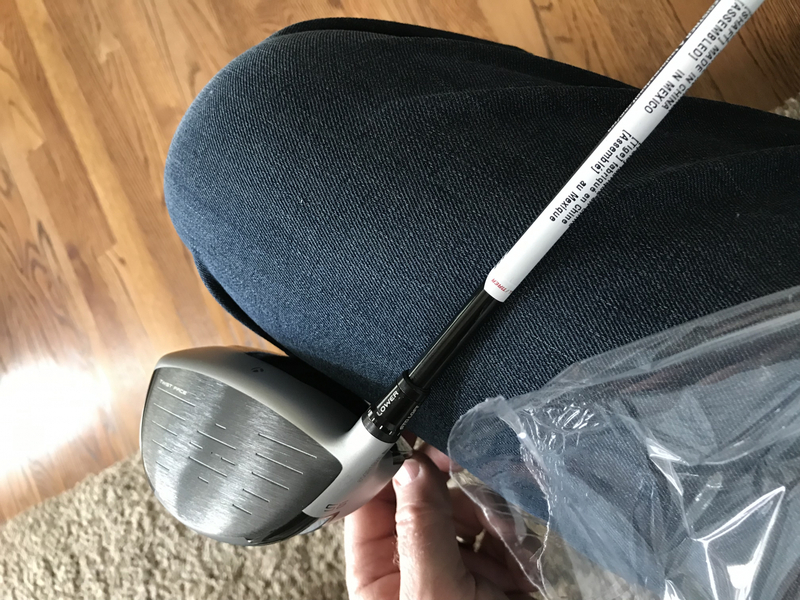 The TaylorMade Rescue '09 features a stainless steel head with Ultra-Thin Wall technology which allows additional weight from the walls to be better distributed throughout the head for better trajectories and forgiveness. It has an aesthetically pleasing, compact head shape that is both confidence-inspiring and more versatile. Its new, low-friction sole reduces turf-drag and increases playability from almost any lie on the course.